Once upon a time, I bought a 1979 Jeep CJ-7. This purchase led to more purchases. 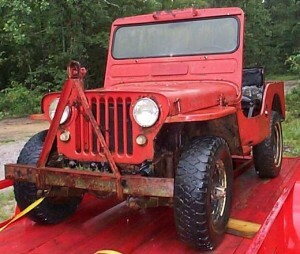 I eventually bit off more than I should have, taking on a complete Willys CJ3-A restoration. That was 11 years ago. I’m still not finished.